Christmas, a time of sharing, loving and gift giving. Ever go in search of that PERFECT gift, not really having anything in mind, but waiting for it to jump off the shelves and literally wrap itself … because it is SOOOO perfect. Pause … enjoy the moment, brief that it is. WAKE UP … ain’t gunna happen! However for some of us it is … the hunt! Regardless of what makes it home with us from the mall, ALL of us have ‘gifts’ to offer. God given gifts that He asks that we share with one another. Whether that be, the gift of ‘helps,’ your heart overflows with servant hood. Or be it, the gift of ‘encouragement’, how many of us LOVE being on the receiving end of that gift! Perhaps, the gift of a listening ear, or providing an extra place at the dinner table. My gift is being a student of the Word. Geeky that I am, I dig, dust off, polish and share it with others. What is your gift? No gift is too small, or insignificant. Often we read through the Christmas story and highlight the most spectacular parts, singing angels, “Fear Not” statements, the Star of Bethlehem, and yes the dingy manger. YET, there are some quiet and seem less significant items to be had in the excitement. 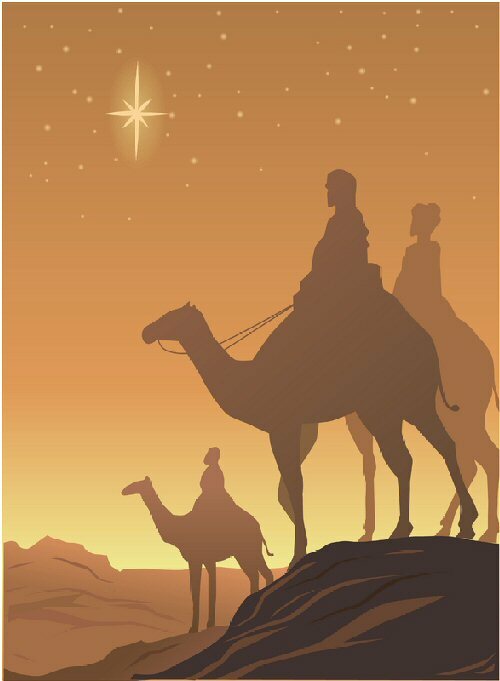 Consider if you will, the Magi as they prepare for their trek out to find the child to whom the Bethlehem Star belongs. (Matthew 2) DeDe’s imaginative possible scenario of events: They are packing, dividing up the supplies list, then they come to the gift inventory, gold is given to the first, then frankincense handed to another, ‘O yeah, the myrrh is last’. How would YOU like to be handed the myrrh, and picture yourself bowing low, head to the floor while you offer M-Y-R-R-H (said with an Eeyore deep tone) to the King of Kings! You may think “Dude, why do I have to carry the white elephant gift?? ?” White elephant it is not! One among the triune gifts that are of great value. Exodus 30:22-23 Myrrh ~ an ingredient used in the anointing oil of the Tabernacle and the oil poured down over the heads of the priests and their garments. Picture now, the Christ child, perhaps two in age or younger, curly dark hair, possibly pudgy cheeks. 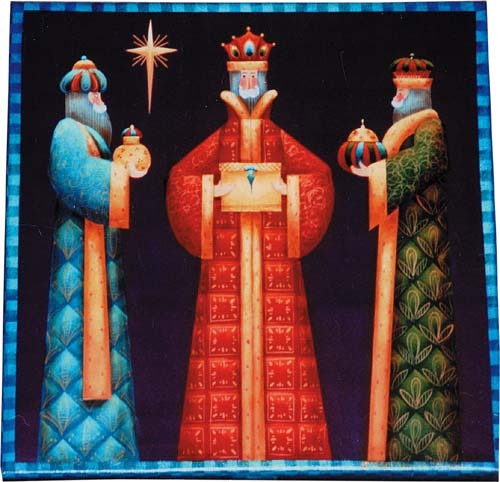 At His feet, men of wisdom, honor, and royal position now place gold, frankincense and MYRRH. The anointing oil of the TABERNACLE and THE Priest. “The Word became flesh and made His dwelling among us.” (John 1:14) The same perfumed oil poured on His feet as a grown man, those feet that would one day hang on a cross and be pierced. The oil added to the spices wrapped around His body following His death. The atoning event for all mankind. May we too bow low, offer even what we may think insignificant. Gifts given to Jesus and in Jesus name have GREAT value, regardless of how silly we may see it, or how small they may appear. An encouraged heart, a feed soul, a person no longer lonely. Jesus. 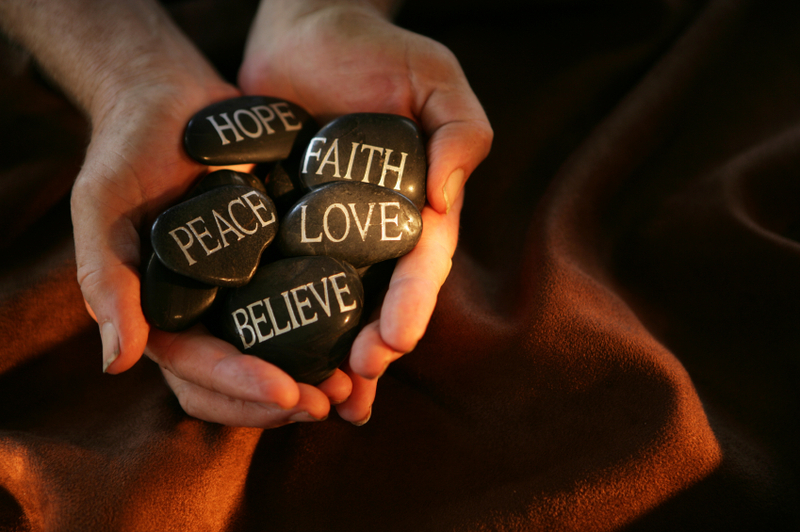 This entry was posted on December 7, 2013 by Inspired Fountain. It was filed under * Miscellanous Stuff and was tagged with Christmas Story, Magi, Myrrh, wise men.